Handshake3: reflect The Dowse Art Museum, Lower Hutt this exhibition includes a specific brief and focus on new work. The Dowse invited HS3 to contemplate given texts to help present their exhibition with a strong conceptual and critical grounding, revolving around the verb reflect. Paradoxically, reflect can mean both to mimic and to cast back or respond, a useful metaphor when considering the collaborative mantra that has sat alongside the Handshake journey thus far. For The Dowse exhibition, HS3 artists draw on connections between the term reflect and the self-reflexive nature of contemporary jewellery, which both embraces and counteracts with its traditional and commercial counterparts. The Dowse Art Museum, Lower Hutt (this exhibition will include a more specific brief and focus on new work). Sian van Dijk is the curator and is coaching with developments and professional logistics. Five authors draw together in their contributions a fascinating and comprehensive picture of contemporary jewellery in the 21st century. 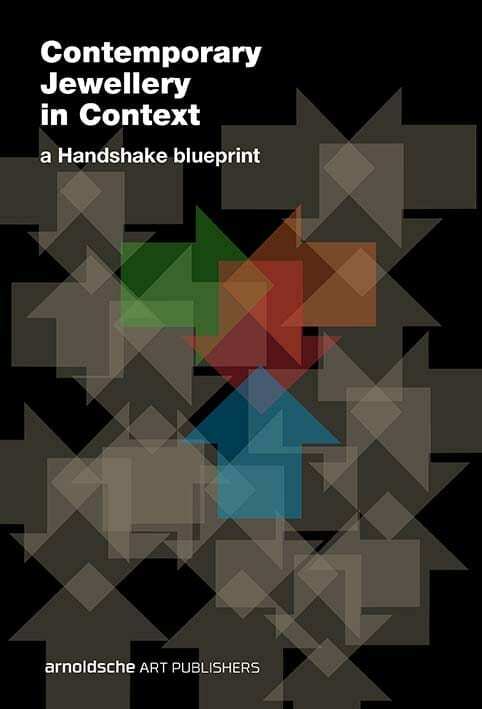 They illuminate through a rich palette of themes, works, reports and concepts from current art-practices the conditions and interconnections of education, making, presentation, marketing and networking in design and art, using the example of the New Zealand HANDSHAKE project. This book is an enrichment and a pleasure for all who are interested in the visual arts in their broadest sense!